The United States is easing trade restrictions on Cuba. It is a major step that could lead to finally ending the Cold War era embargo, a tasty prospect for business in both countries. President Obama made the announcement Wednesday, saying it was part of a new deal worked out to have Cuba release Alan Gross, an American prisoner there. "We will end an outdated approach," Obama said. 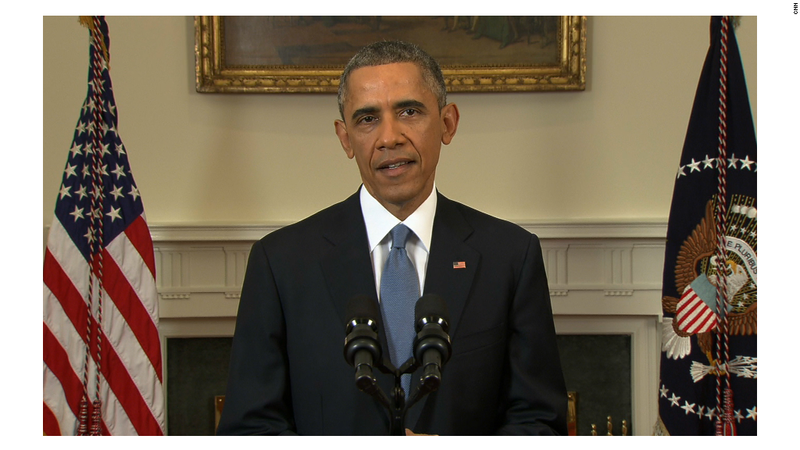 "We intend to create more opportunities for the American and Cuban people." Americans will now be able to travel to the island (for business, school or art) and use credit cards there. U.S. banks can open accounts at Cuban financial institutions. It will be easier for U.S. companies to export products. The promise of increased trade boosted the value of companies that could benefit from better U.S.-Cuba relations. South Florida-based cruise company Carnival Corporation (CCL) saw shares jump 3%. Norwegian Cruise Line (NCLH) shares edged 1.5% higher. "Cuba is the largest country in the Caribbean, so there's some exciting possibilities," said Carnival spokesman Roger Frizzell, noting that there are ports and some cruising infrastructure already on the island. The news sent the value of Herzfeld Caribbean Basin (CUBA) soaring 35%. 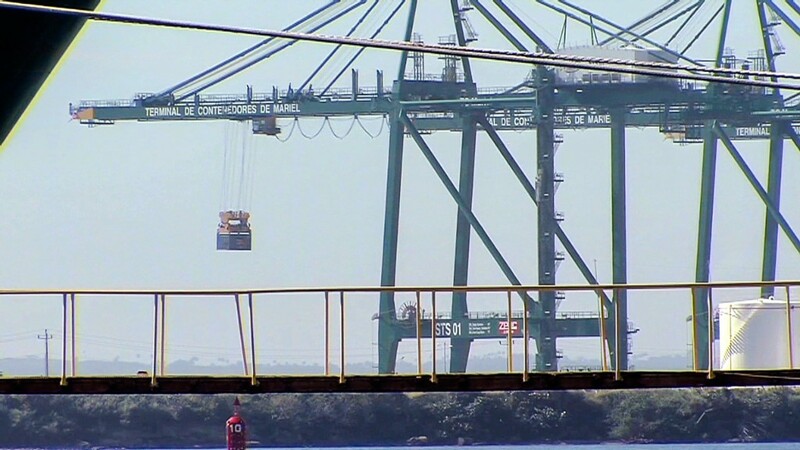 It's a mutual fund that's invested in companies likely to benefit from increased trade with Cuba, such as cargo-ship operator Seaboard Corp. (SEB) and Watsco (WSO), which would distribute air conditioning equipment to the tech-challenged island. American companies that make consumer products -- such as soap and packaged foods -- are likely to benefit first, said Andres Diaz, a former Obama administration trade official who now does management consulting in Latin America. They're inexpensive, and the Cuban population can't currently afford much. "And we'll be seeing these legendary Cuban products -- like cigars and rum -- circulating in the U.S.," he said. Although the embargo persists, travelers can now return to the United States with $100 worth of cigars or alcohol and $400 of any other item. Also, Cuban-Americans can now send more money back to family and friends on the island, given that Obama has risen the cap on remittances. And there's a lot of potential for telecommunications companies to connect more Cubans to the Internet. A national trade group of American farmers -- who notably receive U.S. government subsidies that make their products cheaper for foreigners -- says they'll stand to benefit if banking and credit restrictions are lifted. Trade has been nearly frozen between both countries for half a century now. Americans want Cuban cigars, rum and clothing -- but can't get them. Cubans love American cars -- but they're still driving Chevys made in the 1950s. The current embargo is expensive too. Every year, the U.S. economy loses out on $1.2 billion in missed sales, according to the U.S. Chamber of Commerce. 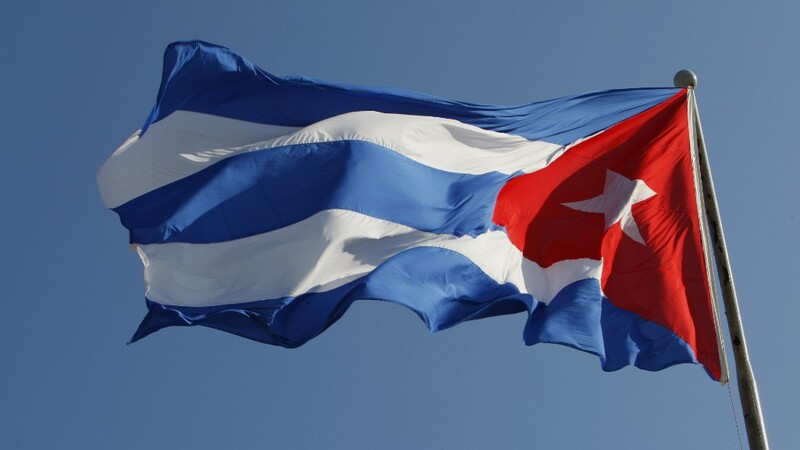 The Cuban government says it misses out on $685 million each year because of the embargo. Shortly after Fidel Castro's armed revolutionaries deposed the Batista regime in 1959, the United States placed economic sanctions on Cuba -- blocking exports since 1960. These trade restrictions only got tighter in 1962. Diplomatic relations have remained frigid since. The Cuban people suffer because of lack of trade. And the embargo only tightens the Castro family's dictatorial control of the island, because it severely limits Cubans' access to American music, movies and books. All they get instead is communist propaganda. However, President Obama can't lift all trade restrictions himself. Only Congress can formally overturn the embargo. CNN's Elise Labott contributed to this story.